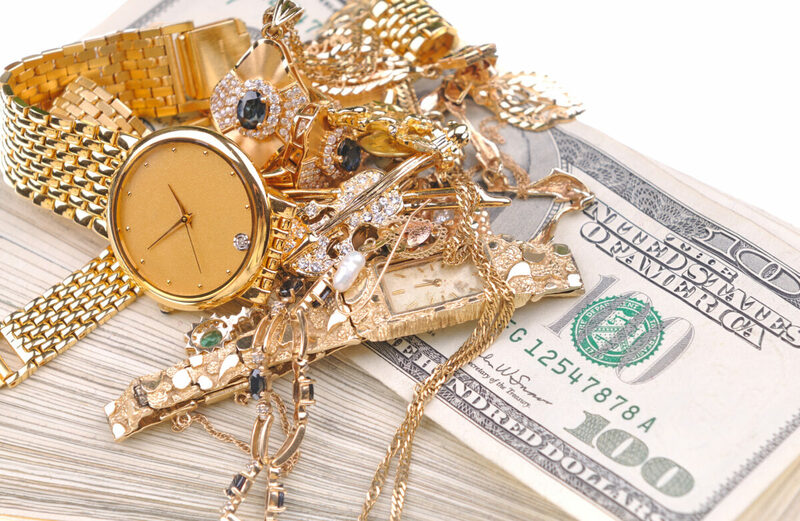 We appraise all types of jewelry, watches and diamonds, gold, silver, platinum and other precious metals. We offer special financing options to help make the big purchase all that much easier. 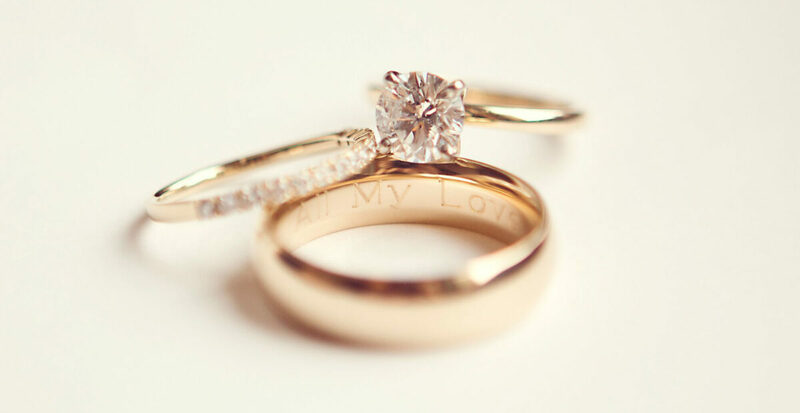 We feature on-site jewelry repair and state-of-the-art jewelry facilities. 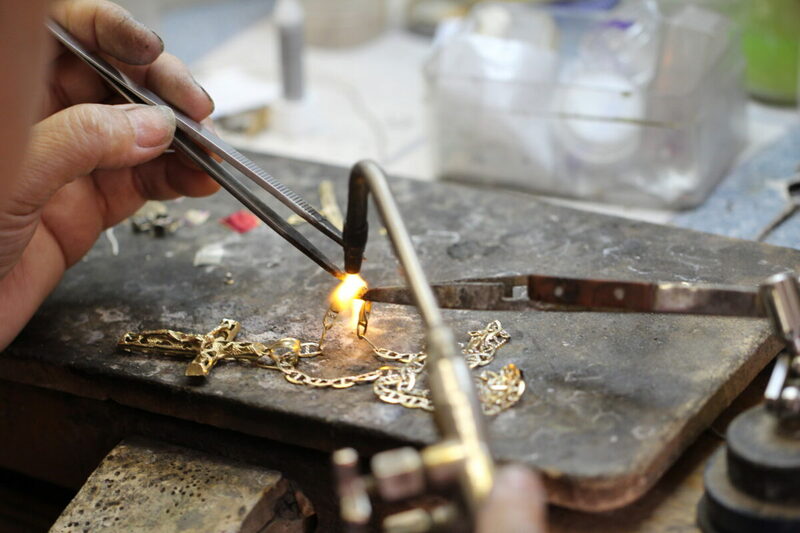 Our jewelers are expert craftsmen with years of experience. Our watchmakers are expert craftsmen with years of experience, and are trained to repair top watch brands like Rolex, Breitling, Longines, Omega and many more. Our jewelers can engrave almost any item. We have a variety of engraving styles to choose from including block and script styles. As a full service jewelry store, you have the option to get paid, make a trade, or have an old piece re-made.